The Zantedeschia are rhizomatous herbaceous perennial plants growing to 1-2.5 m tall with leaves 15-45 cm long. The inflorescence is a showy white, yellow or pink spathe shaped like a funnel with a yellow, central, finger-like spadix. 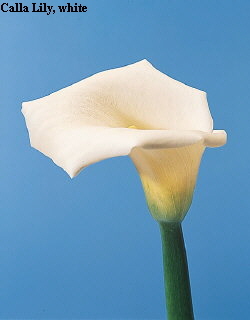 The Zantedeschia species are very poisonous, capable of killing livestock and children. 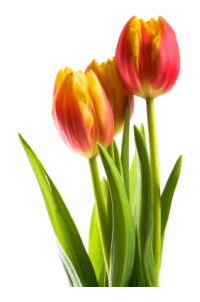 "All parts of the plant are toxic, and produce irritation and swelling of the mouth and throat, acute vomiting and diarrhoea."